Which is why I respect the Green Party as the only real organisation representative of my views about politics. 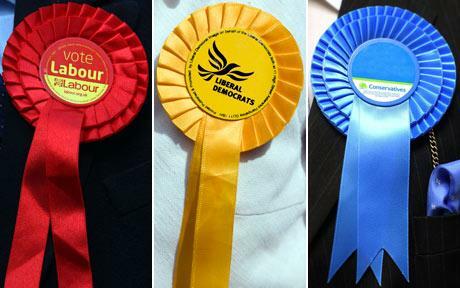 I agree, ditch the rosettes: but it is what they represent which I mistrust the most. Almost anyone could knock at my door and we could have a full and frank exchange of views on a wide range of subjects. But I know that a vote for that individual, really, would be a vote for their party, which means a vote for the policies pre-ordained by the whips. 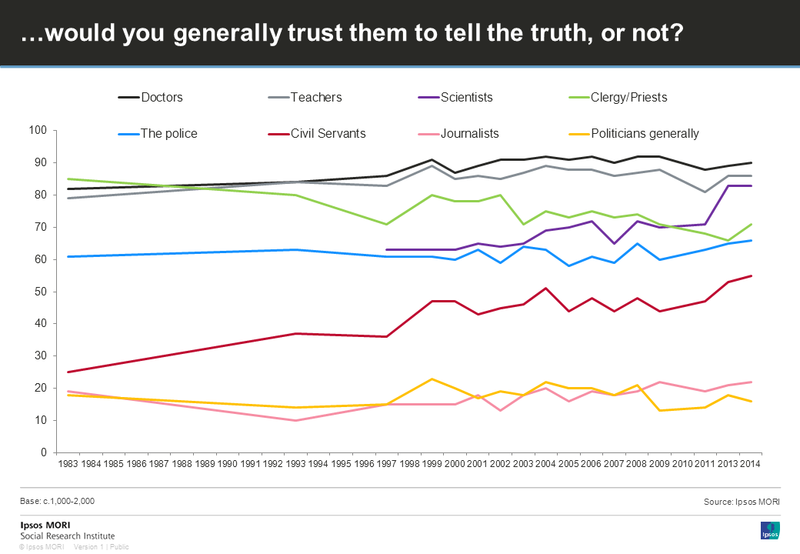 Candidates aren’t much more than door-to-door salesmen for the product, the party, none of whom I trust in any way, shape or form. To put it another way, I wouldn’t want to vote for a Labour candidate, no matter how reasonable his views on Cheltenham’s road network might be, because a vote for him would be a vote for Ed Milliband.